Kids ranging from the ages of 10-14 are a tough group to keep entertained while being educated. Use these brain teasers for middle schoolers on worksheets, at the beginning of class before the lesson, or after lunch when fatigue tends to set in. These are fun puzzles, and they are likely to make your students at least crack a smile! We also have riddles and complex questions for children of other ages, so please be sure to take a look at the other areas of our site. Near the bottom of the page is a section for you to add riddles for middle schoolers that you would like to share with other teachers and educators. Also, please feel free to add these to any list or lesson plan. Kindly attribute this site where applicable. 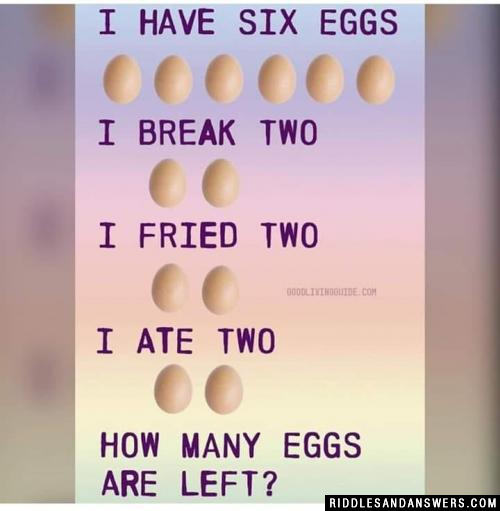 Thank you and good luck with these trick questions for middle schoolers. Have a look at the pic and tell us what it is. It definitely is something btw and once you know it's super obvious! 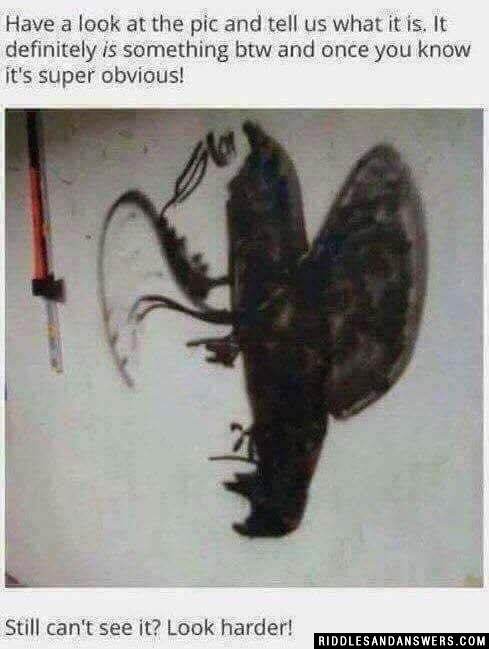 Still can't see it? Look harder! Hint: Stare at the white contrast. 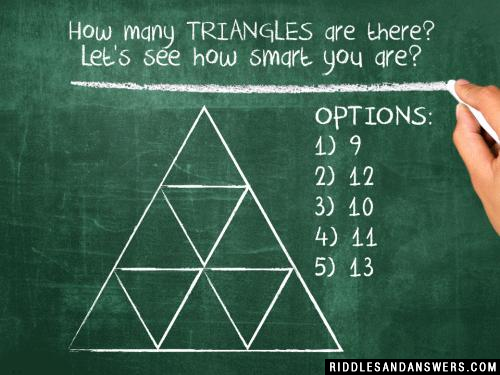 Let's see how smart you are? I am the layer that interacts with living things. What layer could I be? This is where Santa would land? How many time can you subtract 10 from 100? The dog can run into the woods only to the half of the wood than it would run out of the woods. 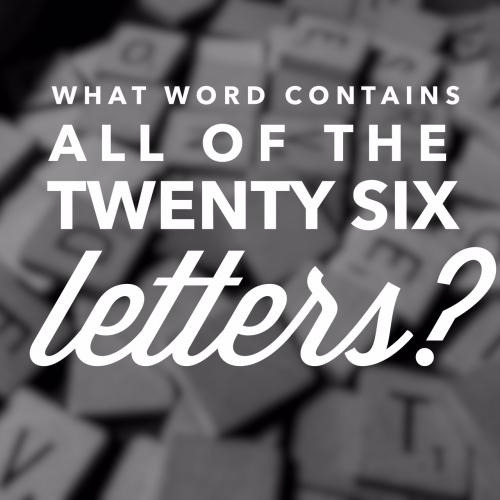 Can you come up with a cool, funny or clever Brain Teasers For Middle Schoolers of your own? Post it below (without the answer) to see if you can stump our users.